In less than a decade, the introduction of ride-sharing services has changed the way we travel for business more than just about anything else. 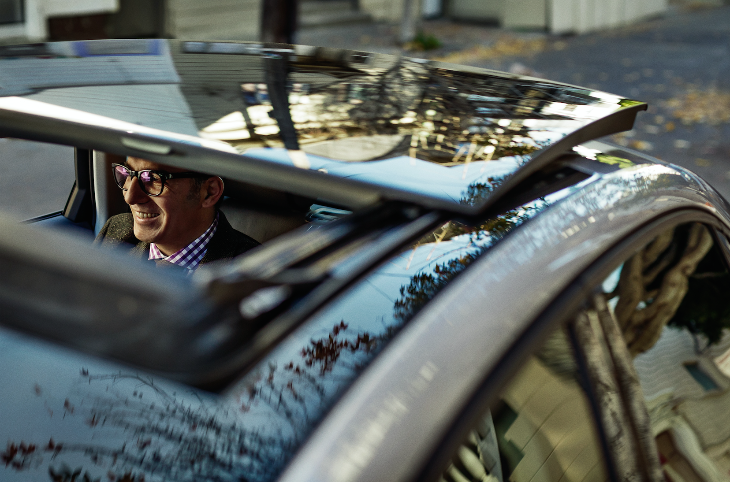 Starting this week those rides get more luxurious as Lyft’s new Premier option expands. Gone are the days of tense calls with terse dispatchers and uncertain waits for taxis to take us to the airport or to our meetings. Also gone: Overpriced limo rides to or from the airport. Now we just push a button on our smartphones and watch our ride come to us on a map. We know how much the ride will cost before we even get in the car. When the ride is over, we thank the driver and step out of the car instead of waiting around for a receipt or worrying about leaving the right tip. While the wow factor of that has worn off on many frequent travelers, it still feels like magic to me! 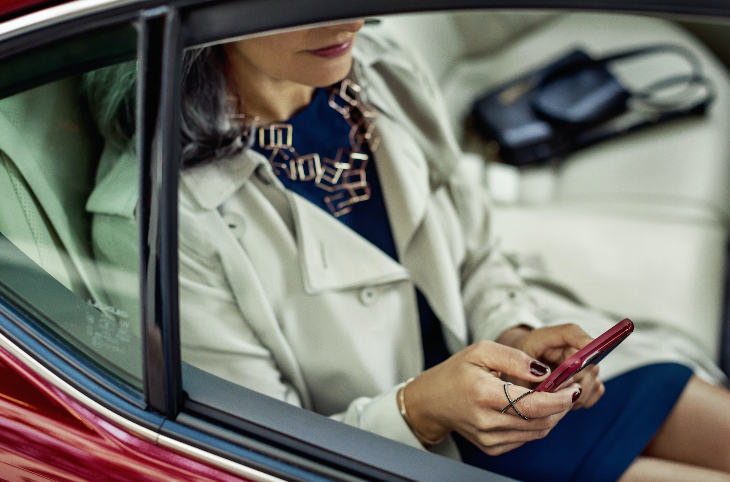 To grab more of the lucrative corporate travel market, Lyft is now bringing even more magic to our airport or cross-town rides with the introduction of Lyft Premier – a new luxury ride service that will pick you up in high-end sedan or SUV like a BMW 5 Series, Audi A6, Lexus LS, or Cadillac Escalade in minutes. Last year Lyft introduced the new Premier option in a handful of major cities, and has been steadily expanding it across the US. 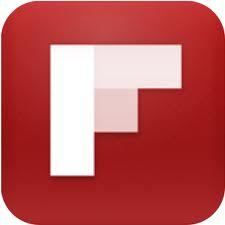 Just this week it introduced Premier in eight more cities for a total of 19. 1> New cities: This week, Premier arrives in Baltimore, Boston, Denver, New Jersey, Orange County, Philadelphia, San Diego, and Seattle. It’s also available in Atlanta, Chicago, Dallas, Las Vegas, Los Angeles, Miami, New York City, Phoenix, San Francisco, Silicon Valley, and Washington, D.C.
2> Tipping: As always (and thankfully!) you can tip your driver via the Lyft app. Once your ride is over, you’ll get a prompt on your phone to rate the driver and leave a tip if you’d like. No awkward moments when you don’t have cash, or the driver does not have change. For this reason alone, many frequent travelers use Lyft as their primary ride-share service. What about you? Don’t miss: Should I tip my driver? Poll shows that 35 percent of TravelSkills readers do! 3> Prices: Back in the day, I would pay about $50 or $60 for an uncomfortable taxicab ride between my house in San Francisco and SFO Airport. When I was lucky enough to have a client willing to pay for a cushy car service, that fare would rise to around $100. These days I pay about $30 for a regular Lyft ride to the airport– and when I want a little luxury, I’ll ping a Lyft Premier for about $60. Generally, Premier fares run about twice as much as regular Lyft fares. In New York, a Premier ride from Manhattan to JFK runs $101-$121, while a regular Lyft costs $52-$65. 4> Nicer cars: Premier offers users style, consistency and comfort, and Premier vehicles likely resemble the luxury car in your garage or driveway. To qualify as a Lyft Premier vehicle, it must be a top-tier luxury make/model and it can’t be older than a 2008 model. It must have leather seats and comfortably accommodate at least three passengers. 5> Higher-rated drivers: Premier drivers maintain stellar ratings. Since Premier rates are higher, drivers make more money on higher fares (plus Lyft reports that Premier rides earn 50% higher tips on average) and are more likely to offer those little extras such as phone chargers, mints and water. Ride-sharing among frequent travelers has become ubiquitous– as a matter of fact, they are now more frequently expensed than taxis and rental cars combined. 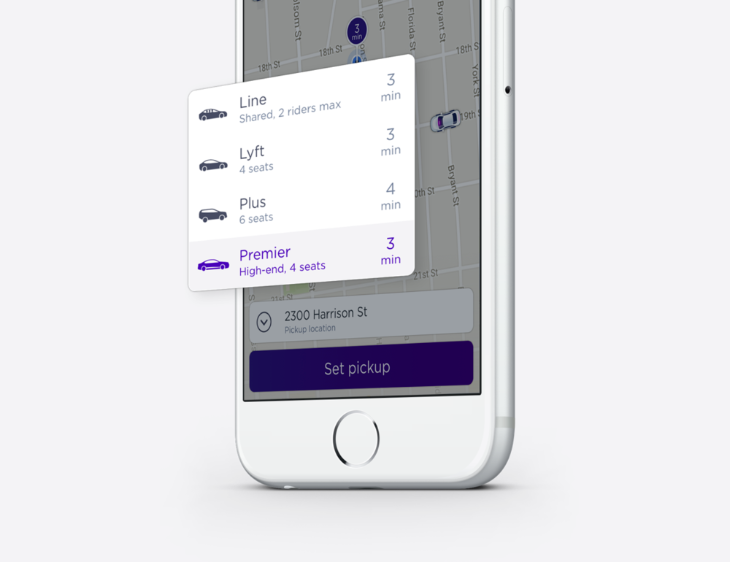 In addition to Lyft Premier, you’ll find Lyft, Lyft Line (shared rides) and Lyft Plus (6+ passenger vehicles) on the app. Since its founding in June 2012, Lyft has expanded to more than 200 cities in the U.S.
Do you or have you used Lyft? Why or why not? Please leave your comments below.